Cooking Garlic Pasta with Shrimps is quite an exciting culinary process. A variety of sauces and ingredients make the end result simply superb. Pasta is served with meat and vegetable sauces, besides seafood are used as the main ingredient. 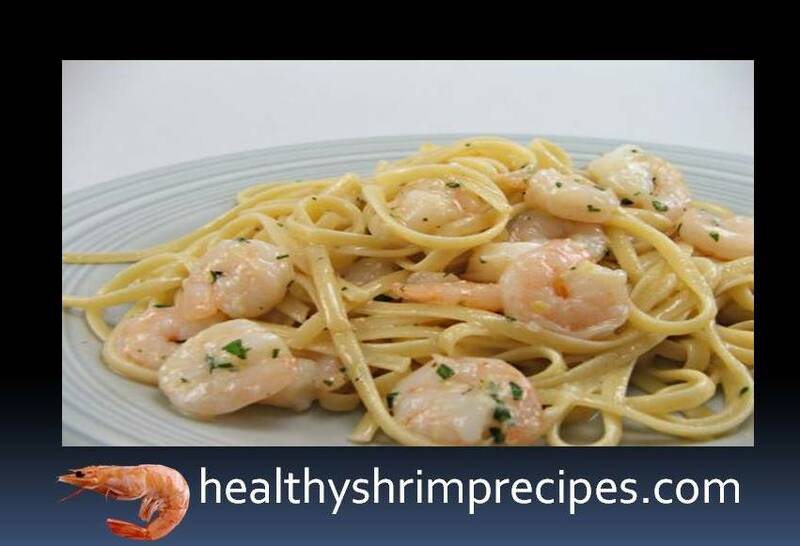 I suggest you just such a wonderful pasta recipe with shrimp and garlic sauce. 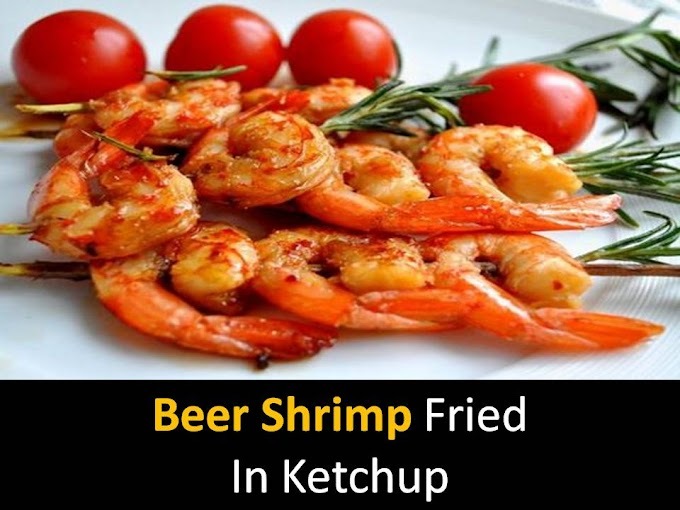 So, a few days later, I went to the market to buy some shrimp and bring my idea to life. That dish, which I wanted to get, should have been a little oily with a soft shade of garlic. I bought basil, lemon zest and lemon juice, which will give a special flavor to the sauce. In the end, I got a tasty dish with pale pink shrimps and perfectly cooked pasta covered with a thin layer of cream sauce with hints of garlic. Step 1 - Mix the shrimp with a teaspoon of minced garlic, lemon zest, and vegetable oil. Step 2 - Pasta should be cooked in accordance with what is written in the instructions on the package, but turn them off one or two minutes before the usual time. Step 3 - On the last three minutes of cooking pasta, you need to heat the oil in a large skillet and wait until it starts to sizzle. Then you need to fry the remaining garlic in the pan for 30 seconds so that the aroma will appear a little. 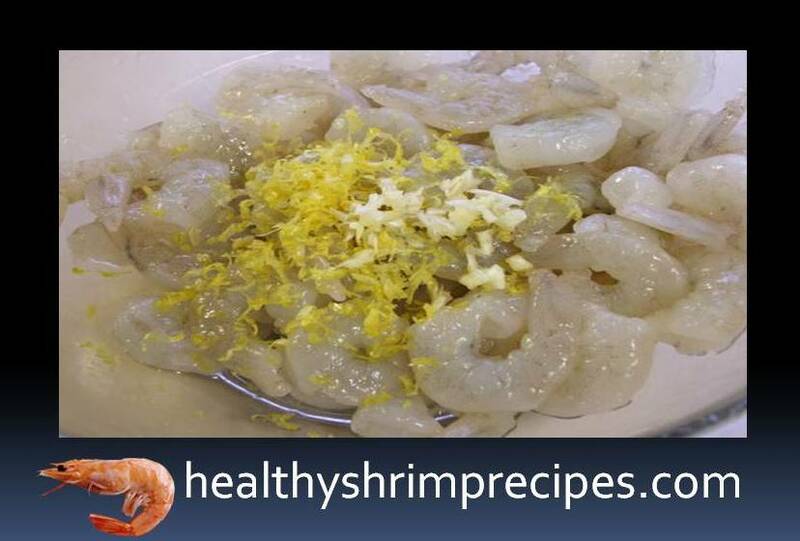 Add the shrimp to the garlic, along with the marinade, and cook them until they turn slightly pink. At the end add basil and mix. 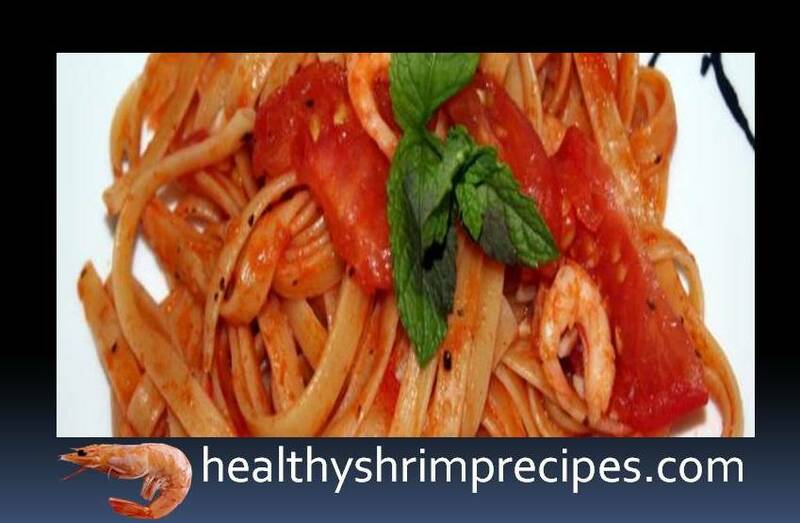 Step 4 - Leave Glass of broth, then strain the pasta and add it to the shrimp. Stir about a minute for about a minute to give all the ingredients ready. If the sauce does not cover the entire surface of the pasta, you can add a little liquid. Step 5 - Sprinkle Parmesan cheese and basil before eating.